Welcome back! I'm so glad that you're back to check out another great mark down in my store! 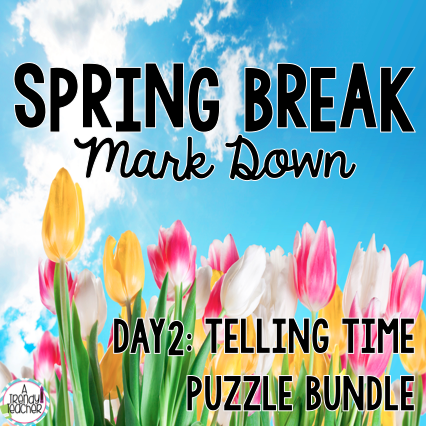 This set has enough puzzles to keep your students busy for days! 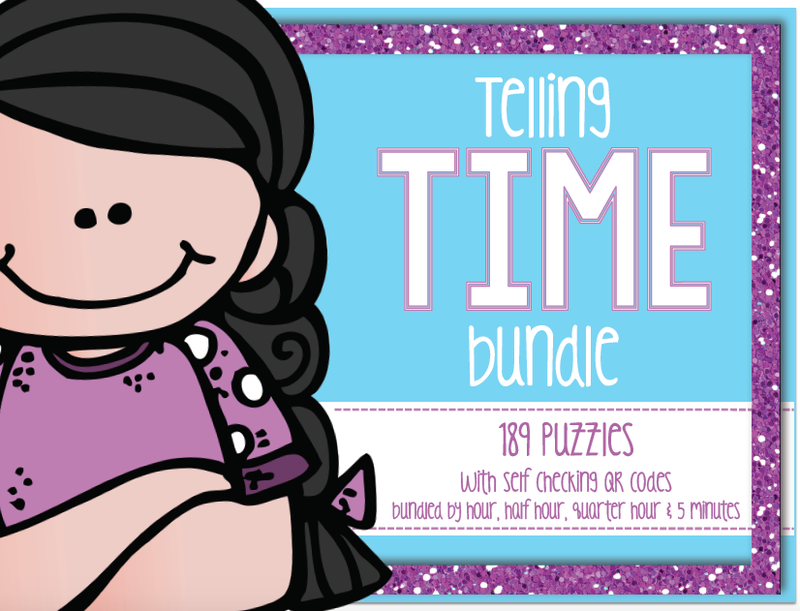 When you purchase this product you'll be getting 189 PUZZLES to add to your center activities! And the best part of all...? 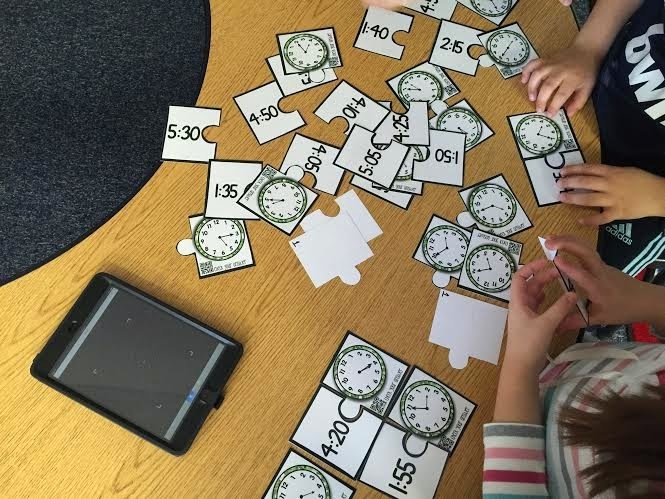 Each puzzle has a QR Code so that your students can check their work once they've matched the pieces. What's better than instant feedback?! 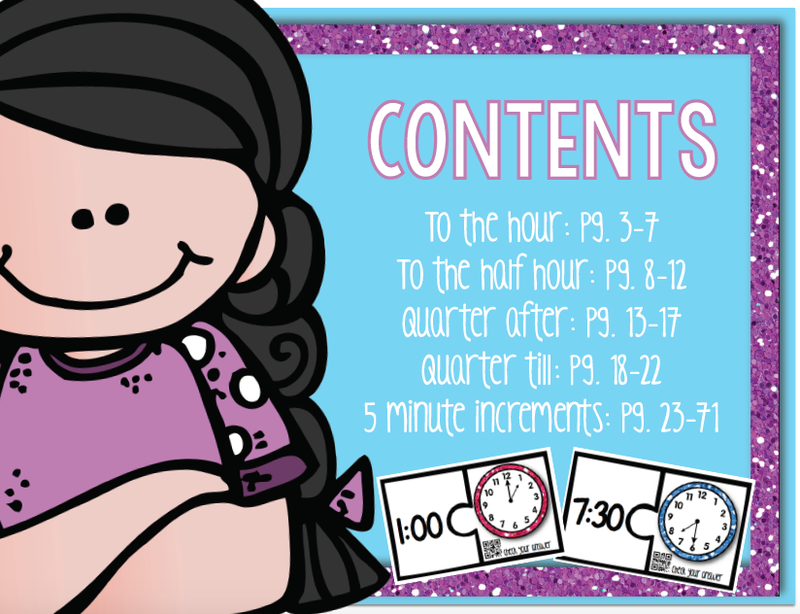 You can purchase this $5.00 $4.00 set today only at my TeachersPayTeachers store.